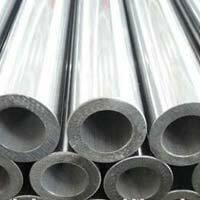 Nickel Alloy Pipes that we offer are manufactured employing the latest machines and tools in sync with industry set norms and guidelines. 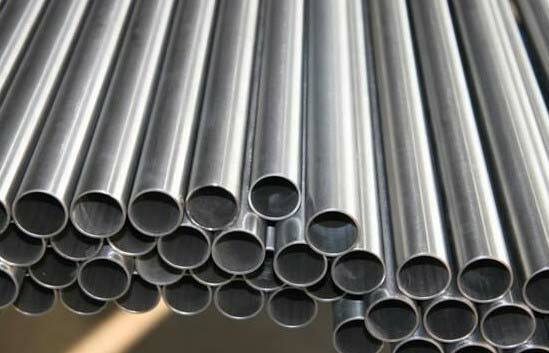 To meet the diverse needs of the buyers, we offer Nickel Alloy Pipes in different sizes, grades, specifications and shapes. 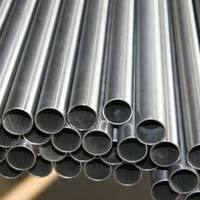 Our Nickel Alloy Pipes are acclaimed in the market for their durability and anti-corrosive property. 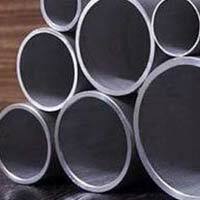 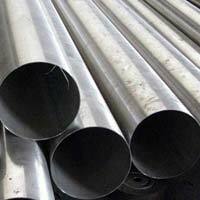 Obtain from us, Nickel Alloy Pipes from us at market-leading prices.